SCI 2015 scheduled for October 11-15 – join us! 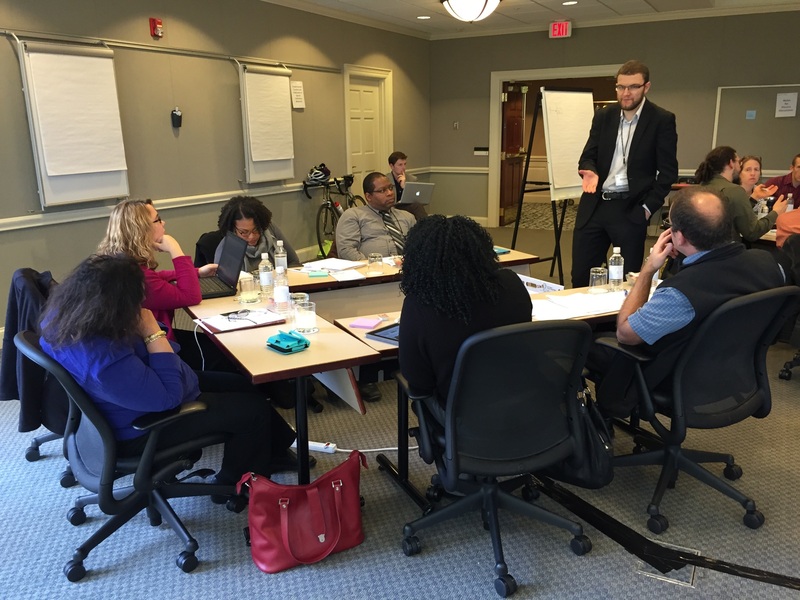 The dates are set, and we’re happy to announce plans for the second Scholarly Communication Institute to be held in the Research Triangle area of North Carolina. We hope you’ll join us! 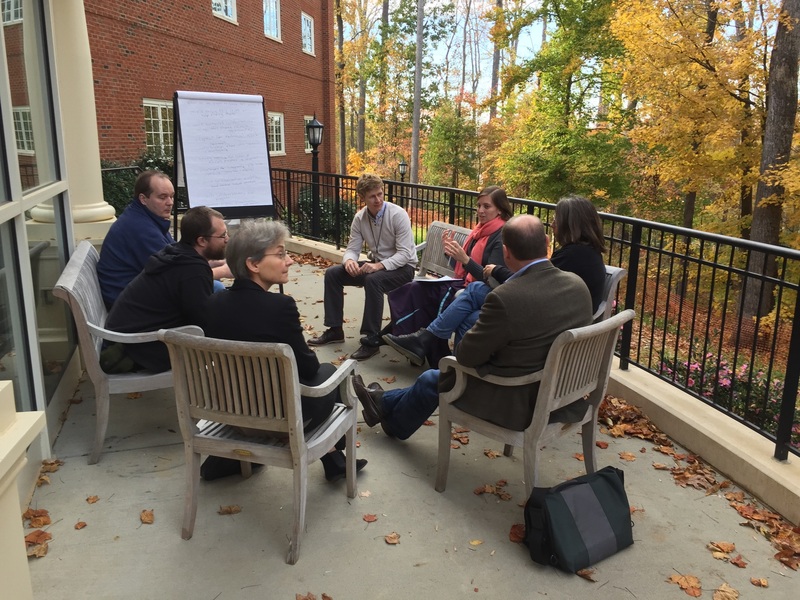 Approximately 30 people will be invited to join the Institute for a stimulating four days in Chapel Hill in October, to participate in an event that’s part retreat, part seminar, part development sprint, and part unconference. This year’s theme is “Validating and valuing digital scholarship” – a broad canvas that accommodates exploration of issues important to any attempt to promote change in the scholarly communication ecosystem. This is a great opportunity to launch a new project, have some concentrated time to develop an existing project with a broader set of collaborators, or just to begin to explore and experiment with ideas that are difficult to pursue in your usual work context. To participate, form a team of 3 to 8 people, and submit a proposal along the lines of what’s described in our RFP (submission deadline is March 20, 2015). If your proposal is selected, the Institute will cover costs for your team to attend. For more information about SCI, see the FAQ and About SCI pages. To get a sense of what SCI 2014 was like, check out this Storify thread that collected photos and tweets from November 2014, or these blog posts or information pages related to SCI 2014.